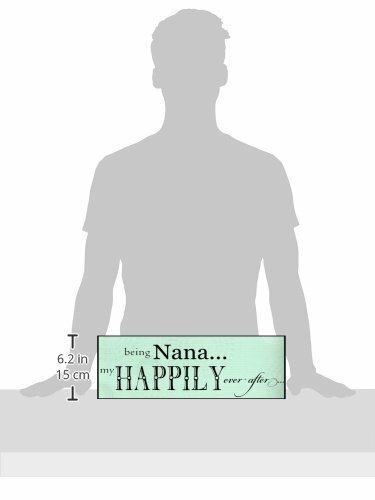 Loving expression for Nana in a plaque that she would be proud to display. The 5×17 wall plaque. features sparkling, round jeweled accents and reads: Being Nana, my happily ever after.